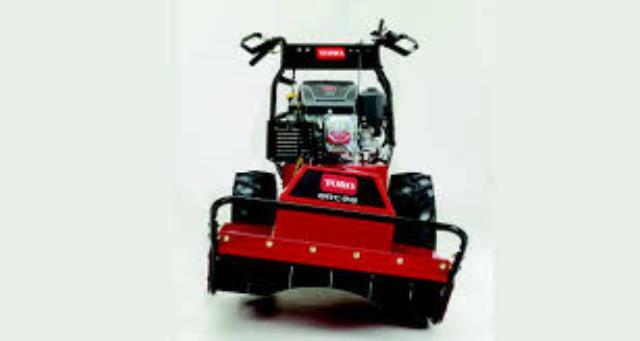 BRUSH MOWER, SELF PROP. 28"
UNIT WEIGHT : 375 LBS. 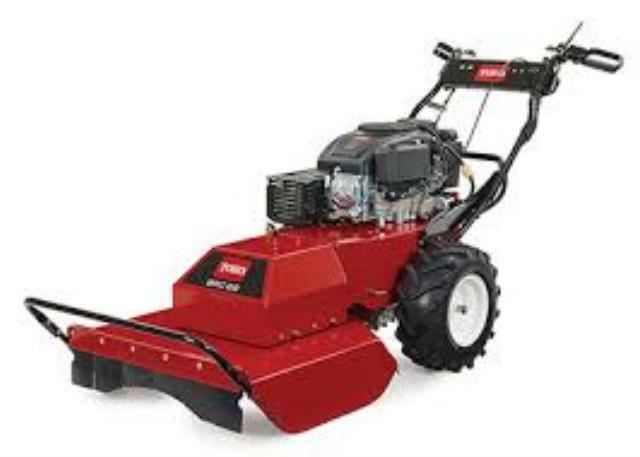 * Please call us for any questions on our brush mower self prop. 28 inch rentals, in Oakdale MN, St. Paul, Woodbury, Maplewood and neighboring communities.